Hand lancing hydrodemolition is just one of the various services we offer at Hydroblast. 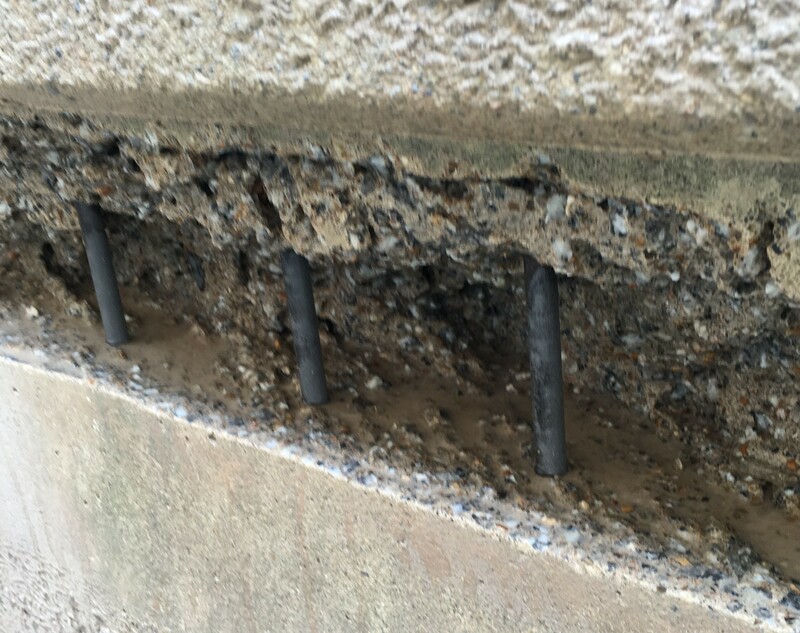 We possess the very latest high and ultra high-pressure water jetting apparatus, and we are ready to take on all types of concrete removal jobs throughout the entire UK no matter how large or small. As hand lancing is better suited to smaller jobs, you may select this service for minor tasks and choose robotic hydrodemolition for larger or more challenging work. How does Hydroblast approach Hand Lancing? Our experienced staff are able to identify the correct pressure and volume combinations to ensure completely effective, thorough and safe work when it comes to hand lancing and use of the equipment. We have invested in the very latest cleaning attachments and are constantly updating the technology we use so that we can remain the most modern option for all our clients when it comes to high-pressure water blasting. We will utilise many attachments including spinning nozzles, rotary multi-jet heads, automatic internal and external tube cleaners to ensure smooth work, and heads specifically designed for tank cleaning to make sure the surface is left spotless. Read more about Hand Lancing and The Law. If you’re interested in learning more about our hand lancing services, or if you would like to enquire about hiring equipment from us for your staff to use, get in touch with us. It has never been easier to get rid of damaged and unwanted concrete than when you’re working with our state of the art equipment. Contact us today. 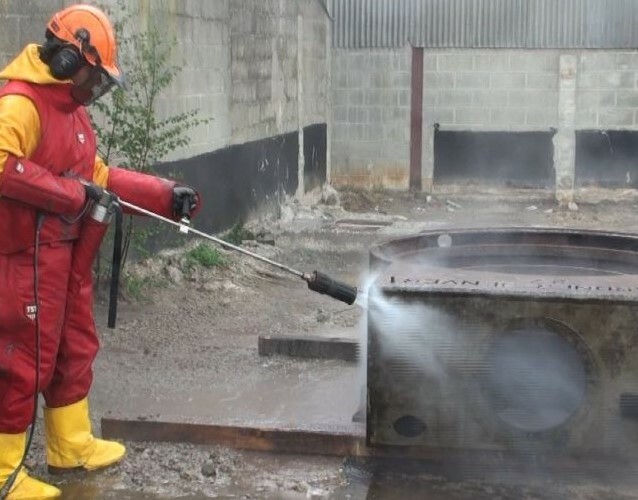 Hydroblast are experts in water jet hydrodemolition, with a wealth of experience and knowledge, as well as being safe and efficient operators. We can help you to select the best approach for your project and advise you on all of the options that are available.